AKIPRESS.COM - Every post had its price. About $400,000 to become a cabinet minister, $120,000 to be the director of a government agency, $4,000 for a senior specialist’s role within the bureaucracy. More than 8,000 jobs in Mongolia’s government and state-owned enterprises were being offered by the Mongolian People’s Party (MPP) if it won parliamentary elections, in return for the money the party needed to run its campaign, Washington Postreported. From the capital, Ulaanbaatar, alone, party officials planned to raise 60 billion tugriks ($25 million) in campaign financing from business elites and foreign investors, according to audio recordings released by whistleblower Ganbold Dorjzodov between 2016 and 2017. What Mongolians call the “60 billion case” was one of the biggest political scandals to hit the country since it became a democracy in 1990, and it exposed the fundamental weakness at the heart of that democracy — arguably the fundamental weakness at the heart of many democracies around the world. With business controlling politics, voters feel alienated. There is a disillusionment with democracy that is familiar across the globe and that lies behind the rise of populist demagogues from Asia to the Americas. Inspired by events in the Soviet Union and Eastern Europe, thousands of young Mongolians demonstrated in 1989 and 1990 against the country’s authoritarian communist government, winning a peaceful transition to democracy that was initially greeted with tremendous enthusiasm and hope. In 1993, turnout in the country’s first free presidential election was nearly 93 percent. In 2017, that figure slipped to just over 68 percent, with nearly 19,000 people out of 1.4 million voters casting blank ballots to protest the quality of candidates on offer. The winning candidate, Khaltmaa Battulga, was a business tycoon and former wrestler who cast himself as an outsider — a populist, anti-establishment figure. The man he defeated, Miyegombo Enkhbold of the MPP, was one of the politicians allegedly caught on the famous audio recordings. In India, severe restrictions on how political parties can raise money have driven campaign finance underground and fostered a culture of corruption and kickbacks, experts say. In the United States, the system is more transparent, but studies show that the need to raise money to finance election campaigns means business elites have vastly more influence over policy than average citizens. 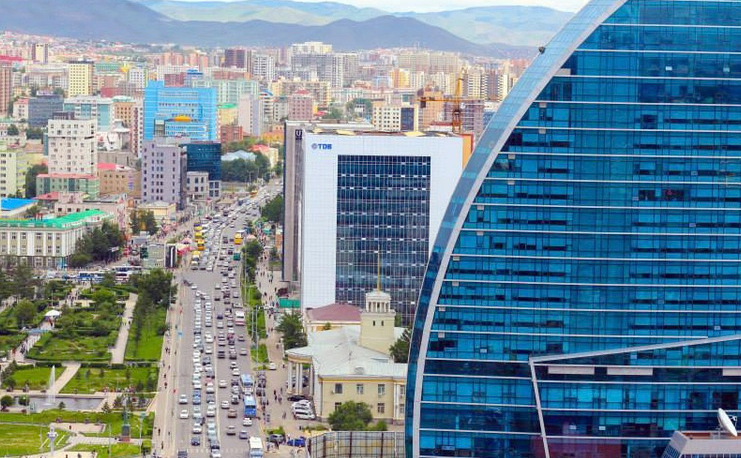 In Mongolia, a law requiring political parties to report on their finances is simply ignored. And once businesses fund politicians, they expect something in return: tenders for government contracts and licenses to mine are often sold for bribes or given away to those who have already paid, experts say. It is no coincidence that the proceeds from Mongolia’s vast reserves of coal, copper and gold flow disproportionately to the elite, while nearly 30 percent of the country lives below the poverty line.